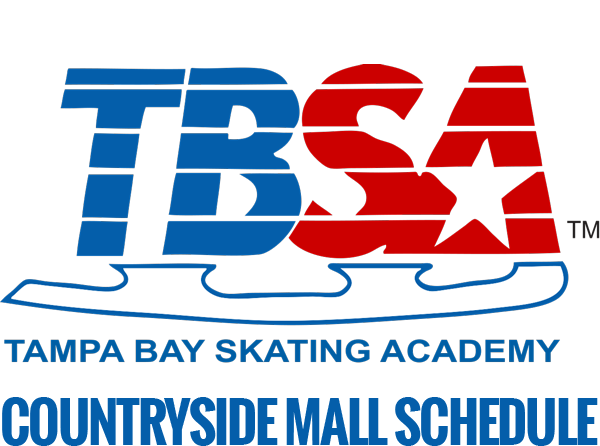 Clearwater Ice Arena & TBSA-Oldsmar offer an established adult hockey program designed for adults 18 and over. 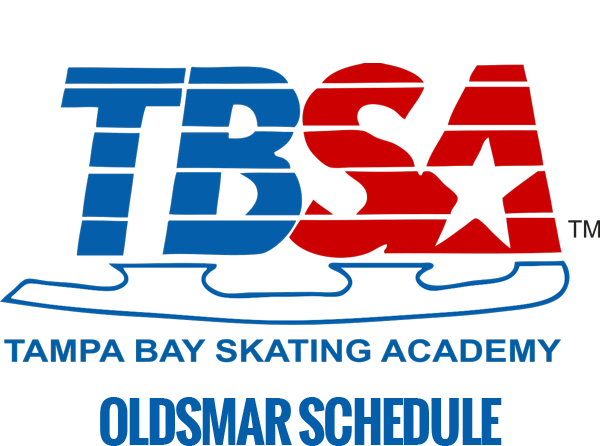 In-house leagues are run every season throughout the year with skill clinics available for the most advanced skaters as well as for those newest to the sport. Games are officiated by USA Hockey certified referees. 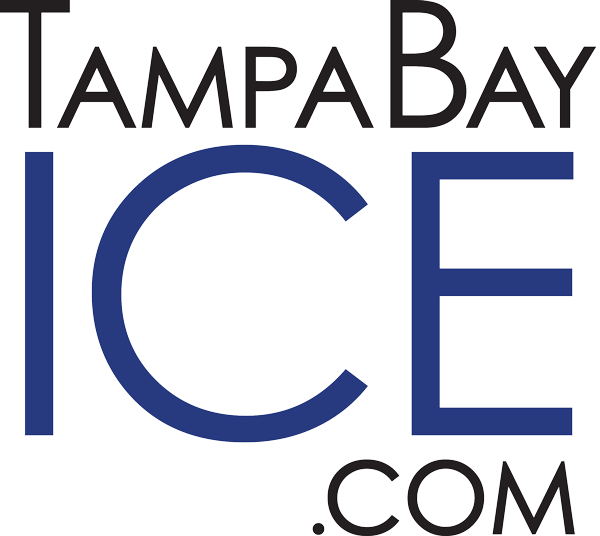 Contact us to learn more about the current adult hockey leagues and clinics available! 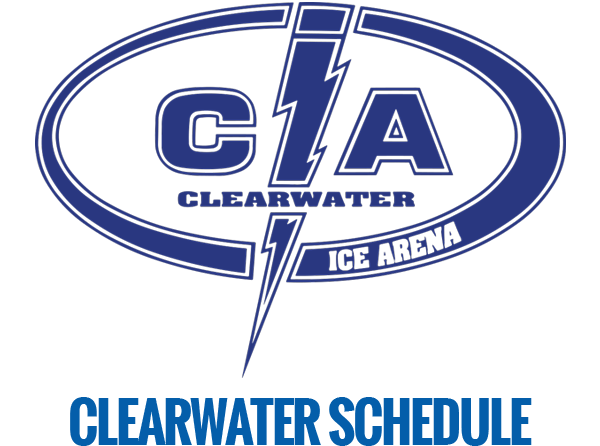 View information about pick-up hockey games. Competitive, non-check leagues for adults. Check out our open hockey practice sessions.